These vehicles are comfortable, easy gas, but most of all safe. My vehicle is safe, has heated seats, turbo, and lots of room to store my inventory. 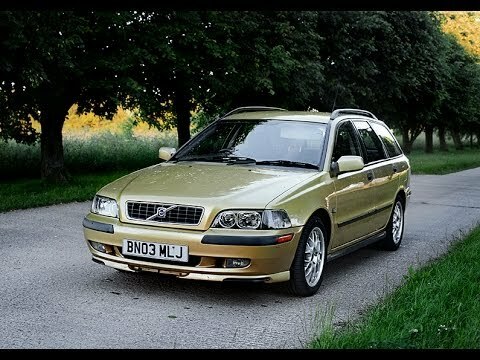 Many folks stock their Volvo's for endurance races after the family function of this reliable beast moves through mid-life. It will be fun to upgrade as I seek another every day workhorse. Lovely interior, the heated seats are awesome on a cold morning. All in all it is a great car. The only problem is that it can have a hard time starting on very cold mornings so keep that in mind if you live farther north. It runs beautifully for an older car and has had fewer issues that required a mechanic than any car I have owned. It is a great car, if you buy it used it is much cheaper. It is a good car for a small family, but when they get bigger they might get a bit more restless with the space. Overall good family car.